Technology and Cyber Security Expertise to Effectively Execute Deployment. CyberArk Security Services expedite privileged access security programs by providing the expertise to identify and prioritize the most sensitive privileged access in your organization. 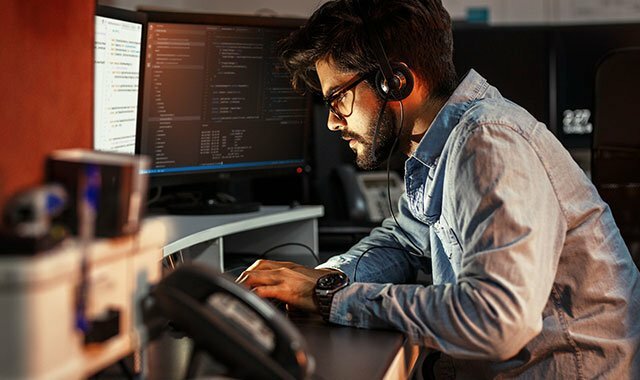 Once identified, CyberArk Professionals will offer design, implementation and project-management expertise to achieve the optimum privileged access protection posture. In short, CyberArk Security Services help customers maximize tangible value sooner. CyberArk Consulting Services teams design, architect and prioritize the initiatives and approaches that will establish an organization’s unique privileged account security program. CyberArk Implementation Services teams simplify deployment and reduce the time and internal resources required to implement, expand and manage CyberArk solutions for a positive ROI. CyberArk Onboarding Services enable customers with limited staffing to accelerate the onboarding of privileged accounts beyond the initial implementation engagement. CyberArk Project Management Services accelerate deployment of the CyberArk Privileged Access Security Solution by bringing together people, processes, and technology with trusted expertise. CyberArk Red Team services are designed to provide a safe way for security operations teams to test their ability to effectively defend against cyber-attacks on their compute and development environments. 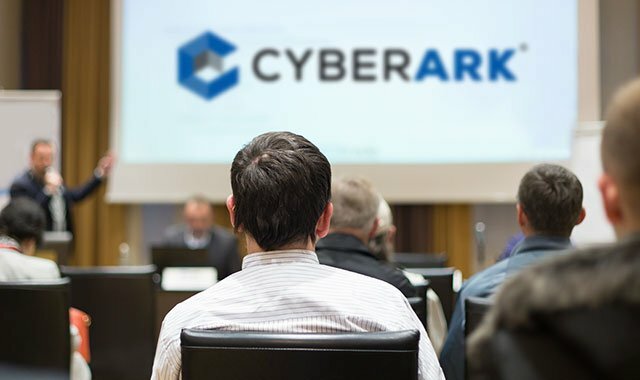 CyberArk Training Services provide security-conscious professionals and IT specialists with the education, training and skills validation needed to implement and administrate CyberArk solutions. 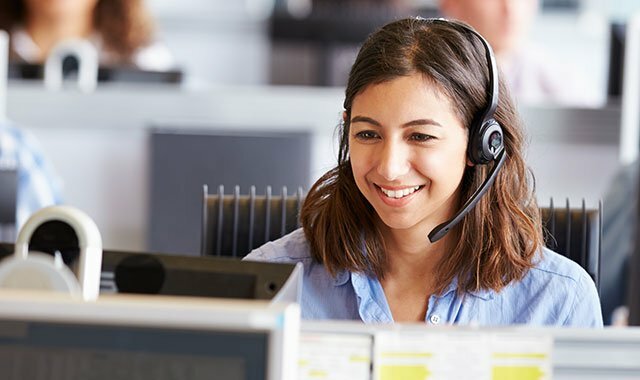 CyberArk Customer Support ensures the platform is updated to protect against the latest attacks and to help maintain efficient privileged access programs.